BEAUTIFUL STONE HOME IN THE HEART OF GRANTSVILLE! 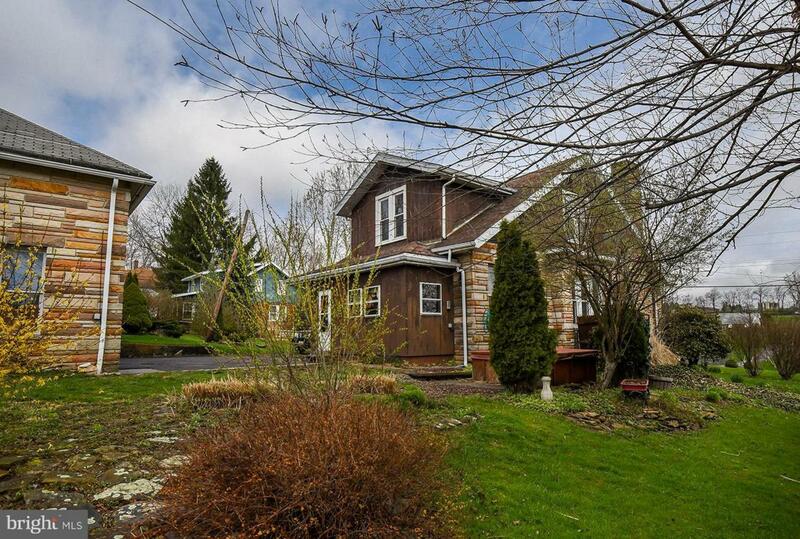 3 FLOORS OF LIVING SPACE WITH A DETACHED GARAGE & A PRIVATE BACK YARD. JUST A BLOCK AWAY FROM THE PARK & WALKING DISTANCE FROM THE SCENIC CASSELMAN RIVER & PENN ALPS RESTAURANT.